Are you eager to invest in your future by purchasing a home? Research shows that buying a home is one of the surest ways to build wealth over time. Keep reading to find out about exciting home loan options to help you purchase a home. Before we look at home financing options, let’s focus on your financial status. 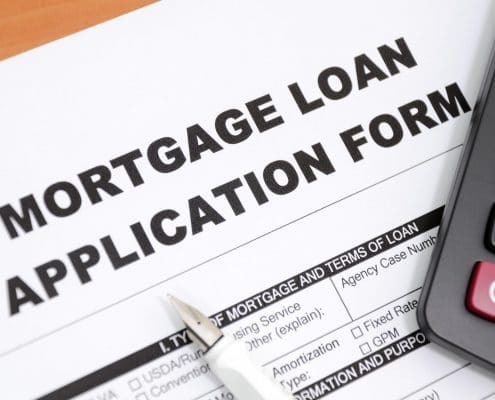 Lenders examine economic factors like credit score, credit history, and income reliability when deciding whether or not to loan you money to buy a house. 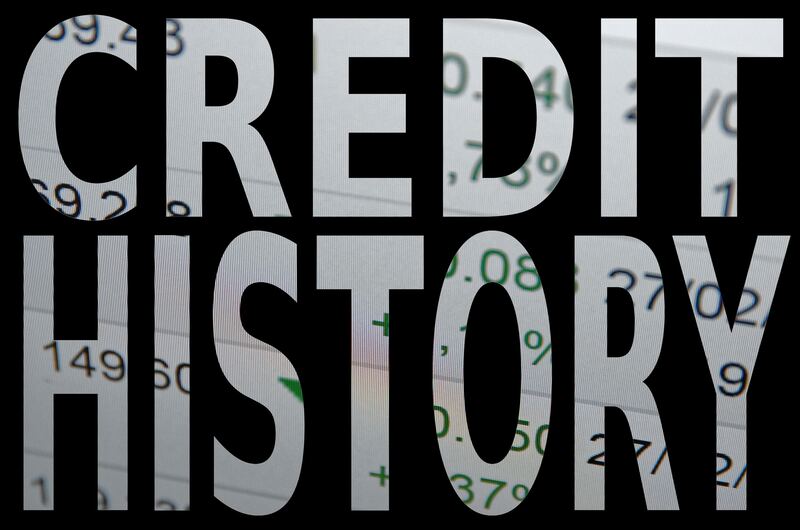 Your credit report is an up to date history of how you use credit. Do you pay your bills on time? How many lines of financing do you have right now? Three credit reporting agencies, Experian, Equifax, and TransUnion, gather your financial data into a credit report. Lenders focus on the information in your credit report to figure out how effectively you manage your credit. Do you know your credit score? Don’t be embarrassed if you don’t; most people don’t pay any attention to their credit score until it’s time to apply for credit. When you request financing, the lender buys a copy of your credit report from one of the credit reporting agencies. A credit score is attached to the credit information that goes to the lender. The credit score, commonly called a FICO score, indicates how strong of a credit risk you are at the moment in time. The scores range from 300-850, and the higher scores recognize excellent credit risk. In general, credit scores above 750 inspire lenders to reward the buyer with low-interest rates and the most favorable borrowing terms. Your credit score doesn’t need to be pristine to qualify for a home loan. 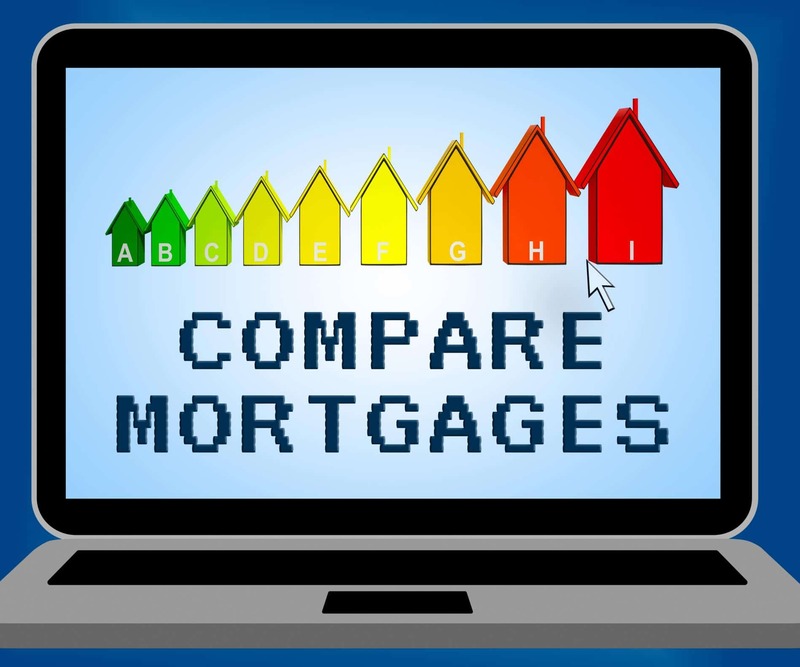 Indeed, there are many outstanding mortgages available for people with average credit scores. However, it’s to your advantage to try and improve your credit so that you qualify for the financial perks presented to those borrowers with top-notch credit scores. 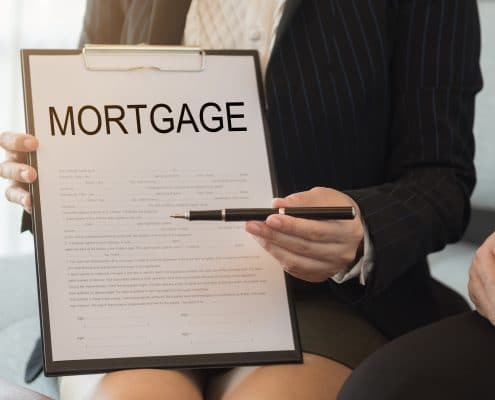 Fortunately, lenders consider more than just your credit report and credit score when they determine your ability to manage a home mortgage. 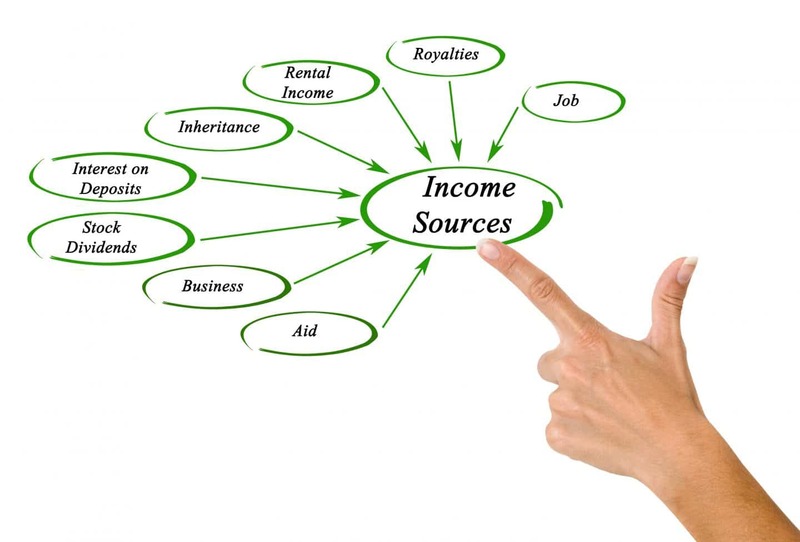 They also focus on the essential question of how much income you take home each month. Show your lender that you have a consistent flow of funds coming into your household each month so that the lender believes that you have the resources to pay a mortgage and all the additional expenses that come with owning a home. Working with a lender who has access to a wide range of mortgage options ensures that you’ll have a variety of outstanding home loans to consider. The loan specialists associated with Homes for Heroes are experts at delivering fantastic home loan opportunities for the Heroes in their communities. When you choose a Homes for Heroes affiliate loan specialist, you receive top quality home mortgage services along with the opportunity to save money on loan fees. Our loan specialists offer discounted loan fees that help make buying a home less expensive for Heroes. SIGN UP to speak with an expert loan specialist in your area. Once you begin working with a lender, it’s time to consider the variety of home loans on the market today. We’ll check out the three most common type of home loans, conventional, FHA, and VA, below. 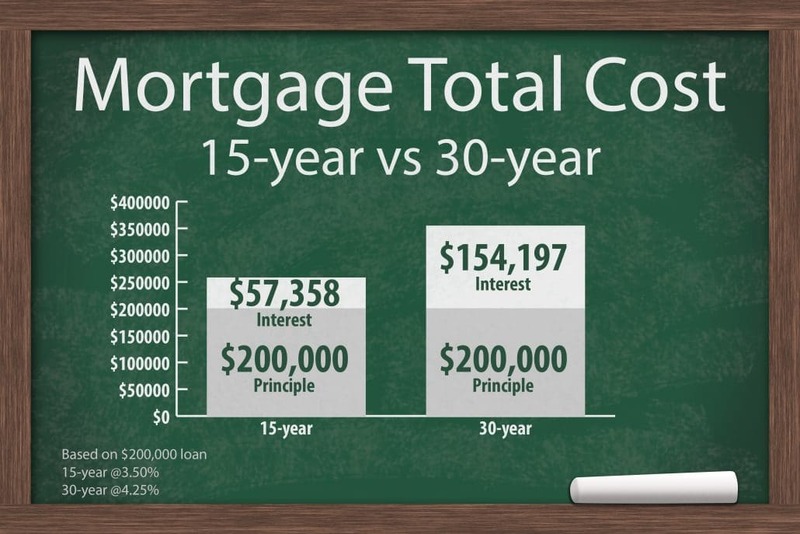 Buyers who contribute less than 20% of the purchase price are usually required to purchase Private Mortgage Insurance (PMI). The PMI cancels once the buyer increases their equity in the property to at least 20%. Since every borrower’s needs are unique, your Homes for Heroes lending specialist will spend time listening to your goals and will match you with an ideal home loan. Why not also partner with a Homes for Heroes affiliate real estate agent to guide you through buying your home? Our affiliate real estate specialists are experts at matching buyers with outstanding homes in their community. As an added benefit, if your Homes for Heroes agent works with you throughout the purchase process, you’ll receive a Hero Rewards check for $700 per every $100,000 of the purchase price several weeks after closing on your house. Lastly, deciding to buy a home is one of the most exciting and significant purchases that you will make in life. Ensure that the home buying process progresses smoothly by working with an expert loan specialist to finance a home loan that fits your requirements, and an experienced real estate agent to locate the home that you can’t wait to call your home. SIGN UP to chat with Homes for Heroes about how we can help you with all of your real estate goals.